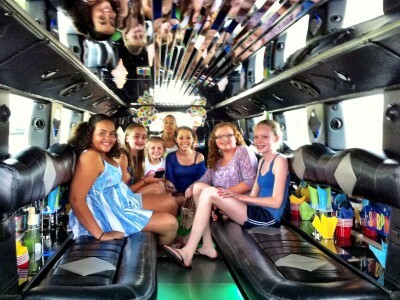 Thank you for your interest in Johnny B’s Limousine Service! 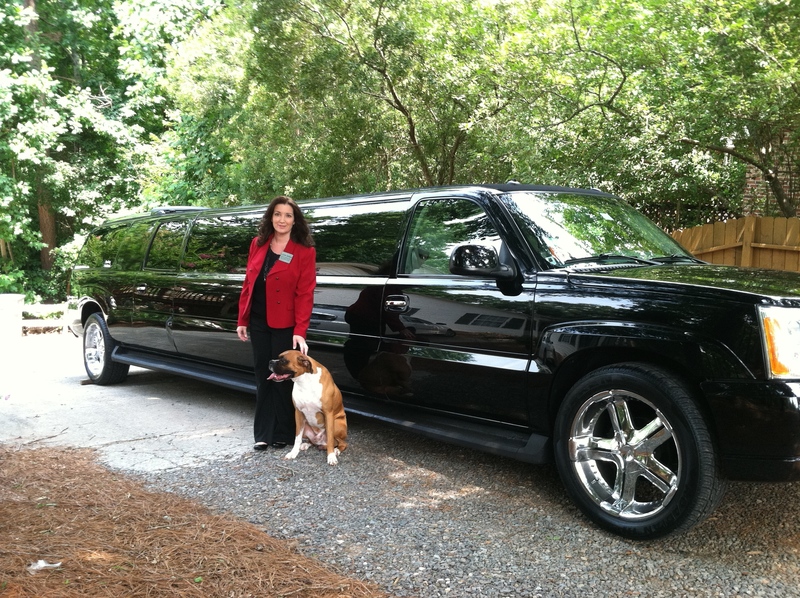 We are a family-owned and operated luxury transportation provider for the greater Charlotte area. 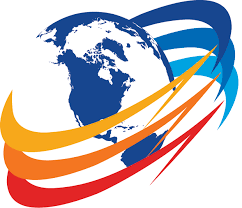 We pride ourselves in fantastic customer service, superior vehicles, prompt and dependable service, and attentive chauffeurs! 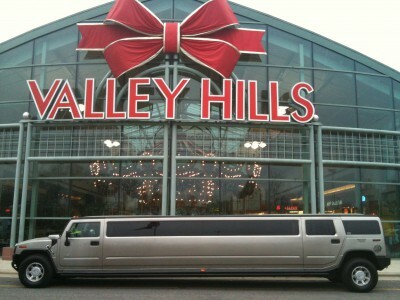 Johnny B’s Limousine Service believes that every event and occasion is worth celebrating. Why not celebrate in style with us! 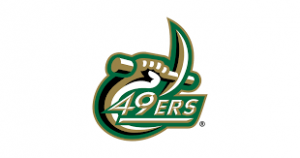 We have proudly served Mecklenburg and Union Counties and surrounding areas for over ten years. 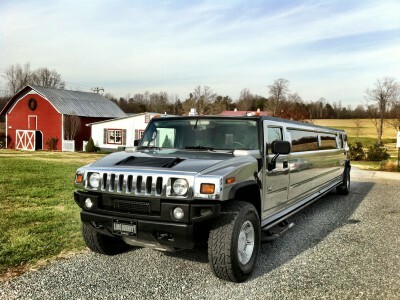 In this time, we have come to understand what clients expect in luxury limousine transportation. 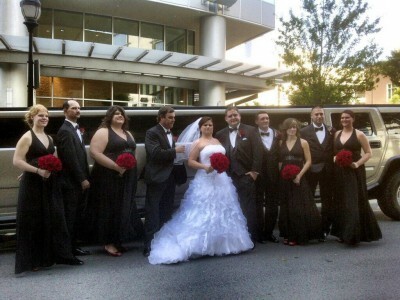 We realize that our customers require a high level of trust in our limos, the chauffeurs, and our company. We believe cleanliness of the limousines and sedans is a must. Your chauffeur will be familiar with your itinerary and will be immaculately dressed. We understand that it is important to be given the option of viewing the vehicle you choose before you sign a contract. 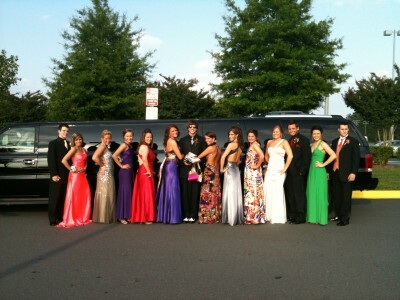 Johnny B’s Limousine Service understands your needs, and we will go above and beyond to meet them! 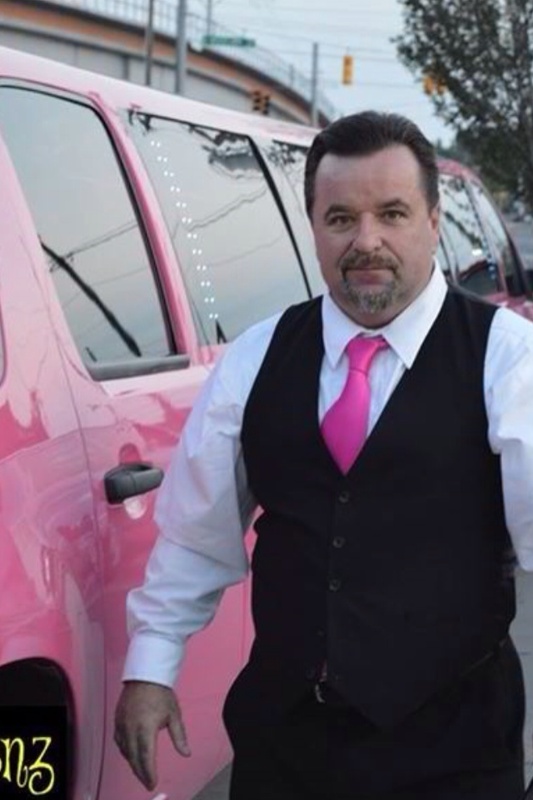 Our pink limo is a tribute to Johnny B’s sister, Chrissy, who passed away in 2011 from cancer, and to both of Lenora’s parents, who are cancer survivors. It seems that everyone (in some way) is touched by cancer. It could be a family member, friend or co-worker. Johnny B’s wanted to do something positive, upbeat and fun; something that would make people smile! 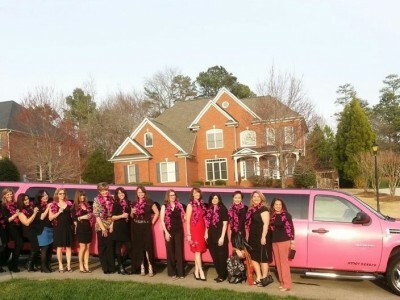 Enjoy a Chauffeured ride in a pink limo while raising awareness for cancer! We participated in the “Core Compassion Project” and the “Tickled Pink” event in Union County and we are looking forward to supporting many programs!